Hi! My name is Misty Blue. 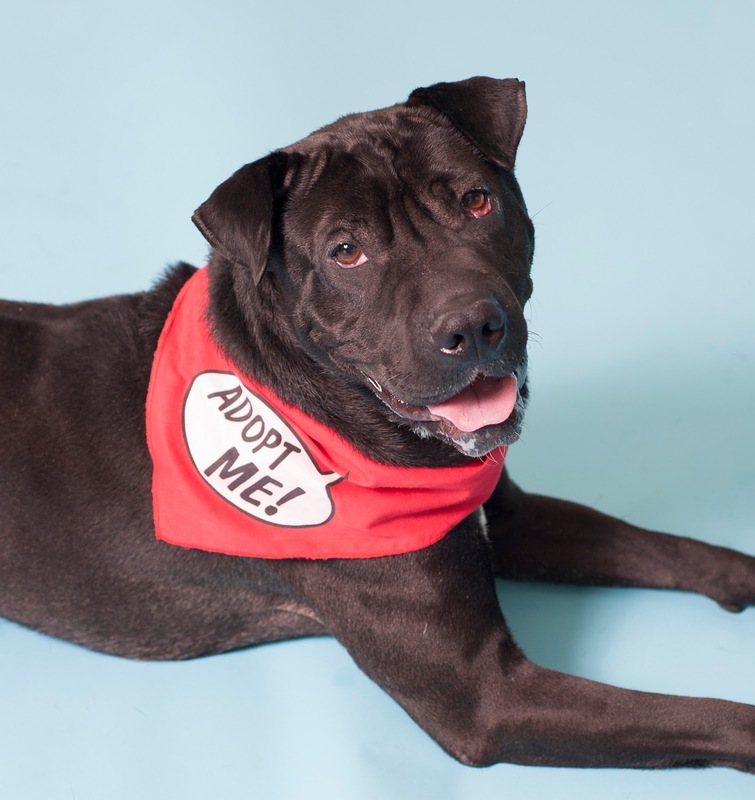 I am a 4 year old Sharpei mix who was brought to Animal Friends thanks to their Humane Officers. In the heat of August, I was chained out in a back yard with my sister Coco Marie, a German Shepherd. It was so hot and we were in poor shape – no food or water. Plus, I had a bad eye condition called Cherry Eye that had not been taken care of. It was very uncomfortable and made my eyes feel funny. As I was considered “evidence” in a court case, I had to be held at Animal Friends until November when I was legally cleared for adoption through the court system. Coco Marie has been adopted but I am still here. During the time I was held, the kind folks at Animal Friends saw some concerning signs of resource guarding – a condition in which a dog tries to keep people away from food and chew items. Mine was pretty severe – I wanted to bite people who tried to take my food and rawhides away from me. (Hey, I didn’t know any better.) It was so bad that the folks at Animal Friends had concerns I would not be able to be safely placed. But, the peoples there also saw how sweet and cuddly I was and therefore decided to invest the time and resources into fixing both my eyes and my behavior. One of the volunteers, my good friend Becky DiLucia, decided to become my mentor and work with me. Every time she was at the shelter she would take me somewhere and work with me to make me comfortable with people near my food bowl and rawhides. She also let me snuggle and play with toys. I never got to have that kind of fun before! I even got to practice giving lots of kisses! I love to give kisses. In January, my eyes were finally fixed and I was ready to be placed for adoption. The doctors said I was a perfect patient. In order to assess my suitability for adoption and determine what type of home I should be placed into, staff members re-evaluated me. I was a little nervous because I knew a lot was riding on this evaluation. Well, they gave me a food bowl let me start eating. Then they approached me and I did nothing! I got a little stiff but I didn’t growl, lift my lip or try to bite. When they gave me rawhides, I found that it’s much more comfortable to chew my rawhide on my friend Becky’s lap. My friend Nancy came in and she was able to take my rawhide from me and offered me another one. Heck, I even play “throw the rawhide in the air and chase it” with my special people now. My friends at Animal Friends were successful in teaching me that I will always have a full belly. I know now that people don’t always want to take my food if they come close when I’m eating. When they give me rawhides, I don’t have to worry about bad things happening to me when they approach me while I’m chewing. I did such a good job that now it’s time for me to get one of those "furever" homes! They tell me that my new family will love me and treat me well forever. I’m so excited! I can’t wait to meet them. If you can help me, please call Animal Friends at 412.847.7002 or come meet me!